The NASA swearing in ceremony might be an ODM affair after wiper leader kalonzo musyoka was spotted leaving the country ahead of swearing in ceremony. 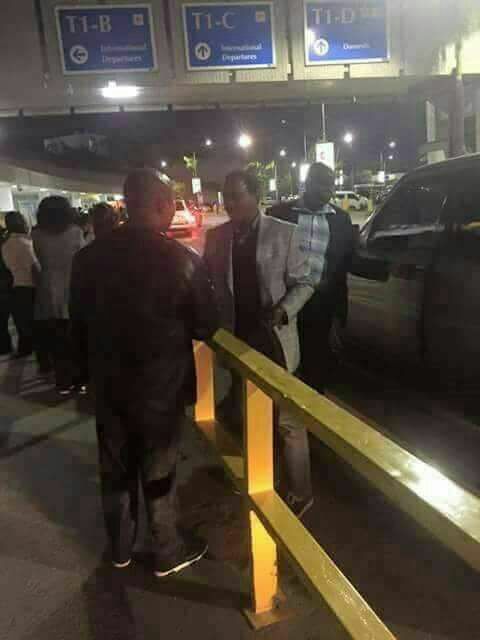 Kalonzo was spotted in the airport yesterday evening going to an unknown destination. It is understood that he might be sworn in exile together with Raila odinga and the Uhuru park Rally is just a side show.